(Note – the above is not an embedded video. Click all you want, you shall be sorely disappointed until you click the link at the end of this post). I watched this video after I’d seen it being shared on much of Facebook, and wasn’t expecting much. It turns out to be a very powerful, short interview. Without intending to, it directly touches on a major portion of the transsexual experience, and so I’m posting a link to it here. 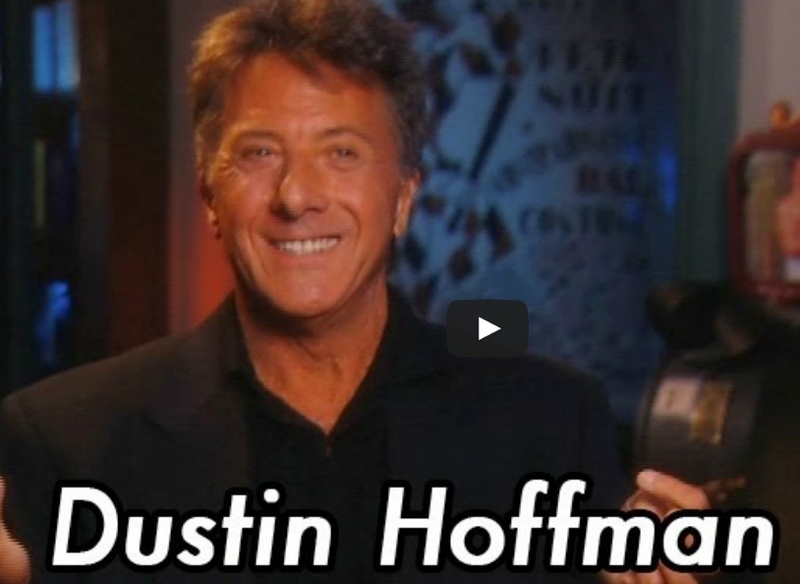 Dustin Hoffman Breaks Down Crying Explaining Something That Every Woman Sadly Already Experienced. This entry was posted in Entertainment, Testamonial and tagged actor, crossdressing, passing on July 9, 2013 by .